Maritime security is a global task. It requires effective governance on a national and regional level, but also external capacity building to assist countries in developing the required human, institutional and material capacities needed to manage maritime spaces and enforce regulation within those spaces. Mastering this complex arena requires reflexive capacity building. 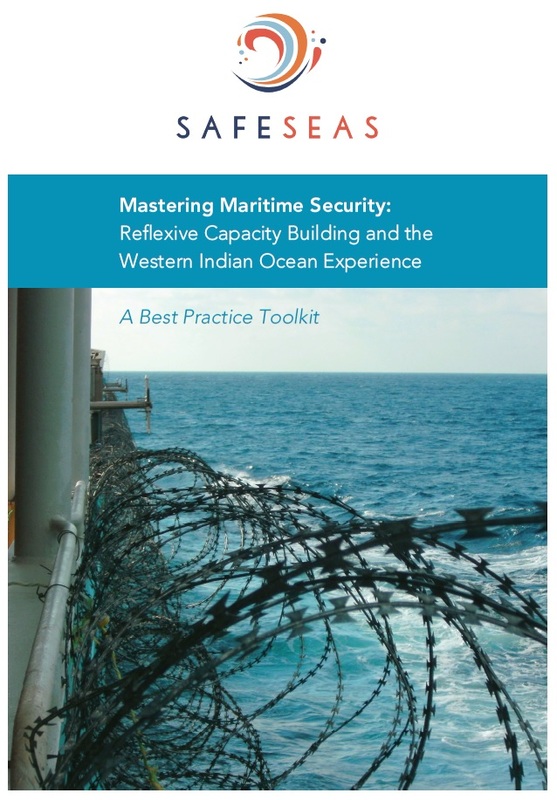 SafeSeas forthcoming Best Practice Toolkit entitled ‘Mastering Maritime Security: Reflexive Capacity Building…’, draws on the Western Indian Ocean experience to demonstrate what reflexivity means in practice, and how it can lead to better, more efficient and more effective governance structures and reform projects. This report functions as a toolkit for policy makers and practitioners involved in maritime security. It also provides an essential guide for the planning, programming and implementation of capacity building for maritime security. For the first time ever, this report consolidates this experience and identifies best practices to organize maritime security more efficiently and devise ways by which it can be effectively supported through donor projects. It provides essential guidelines for mastering maritime security. Over the next several weeks, SafeSeas will post short blog posts that explore various aspects of this forthcoming report.